Event production and design business serving Florence, AL and the surrounding region. Fine Era Productions handles weddings, proms, conferences, live performances, festivals, and more. 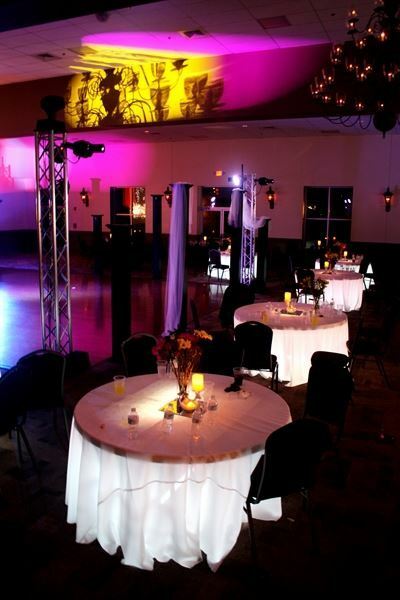 Services include quality audio, lighting, staging, photobooth, DJs, and other event services for any Alabama event. We want to work closely with organizers to ensure a successful, memorable event. Let us help make yours look, sound, and feel great.